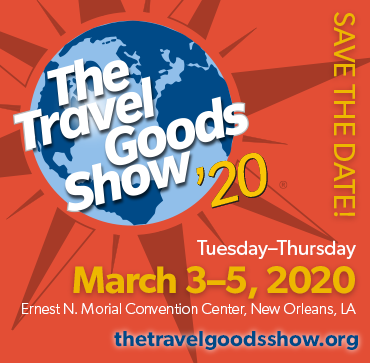 The Travel Goods Association is more than a trade organization – we’re your business partner. We keep you plugged in to the news that impacts your business. We’re your voice in the press, and your ambassador in Washington, DC. There’s a lot to be gained from your TGA membership. INVEST IN YOUR COMPANY’S FUTURE – JOIN TGA TODAY! A manufacturer, distributor, or wholesaler of travel products and accessories. A business or person that purchases travel products and accessories from multiple manufacturers, distributors or wholesalers and sells directly to the consumer. An independent business comprised of sales, marketing and customer service professionals representing a variety of brands of travel products and accessories. A business that provides products and services to the industry, without having a line of travel products to sell. COMMUNITY Receive and exchange information, network, and get the info you need to make smart business decisions that make a difference to your bottom line. PROMOTION TGA works tirelessly to promote your industry. 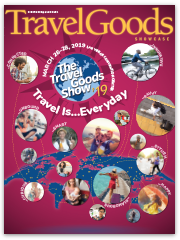 Almost every media story about the travel goods industry began with a TGA-generated press release, media advisory, or information gleaned from TGA publications. Over 190 million consumer placements had their genesis with TGA. We put the word out! ADVOCACY TGA gives the travel goods industry a voice, and political clout. TGA continues to influence U.S. and international trade policy in Washington, DC, and keeps you abreast of the latest legislative issues affecting your business.